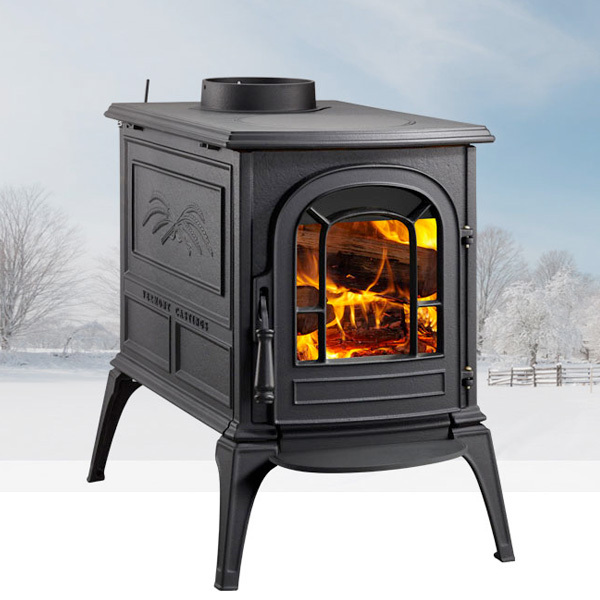 Compact yet strong, the Aspen wood stove adds warmth and style to intimate spaces. When every element is meticulously crafted, quality speaks for itself. The north-south design and integrated ash pan allow you to load the logs and clean with ease.